Nikon D800E Dr. Elliot McGucken Fine Art Photography for LA Gallery Show! 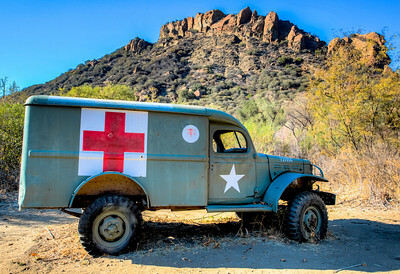 Nikon D800E Dr. Elliot McGucken Fine Art Photography for Los Angeles Gallery Show! Monument Valley Utah! 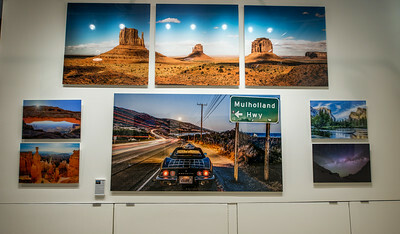 Nikon D800E Dr. Elliot McGucken Fine Art Landscape & Nature Photography for Los Angeles Gallery Show! 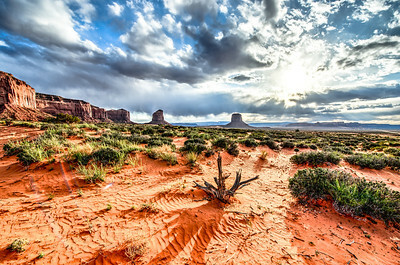 Monument Valley Utah! 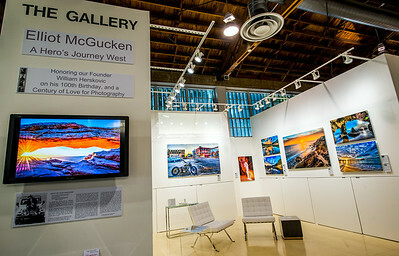 Nikon D800E Dr. Elliot McGucken Fine Art Landscape & Nature Photography for Los Angeles Gallery Show! Will be busy printing and framing in nice large, matted formats and frames and museum glass! 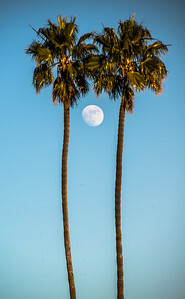 Five of these photos will be printed on 40" x 60" floating wall mounted metal sheets! I think I know which--will share photos of the photos hanging on the walls! And I am mounting some on plexiglass/acryllic--front mounting them! Some I am printing on lossy fuji-crystal archival paper too, and then front mounting 40"x60" versions to plexiglass--will send photos! 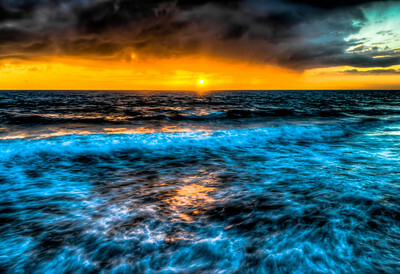 The secret to HDR photography is that you want people to say, "Woe dude--that's unreal!" And not, "Dude--that's not real!" "Unreal" is the word they use when they're trying to figure out the photo--what makes it cool--is it a photo? Is it painted? How'd it come to be--how'd you bend the light that way? "That's not real," is what they say if you have the saturation/HDR/ etc. turned up too high. :) Some (almost) final edits for my Los Angeles Gallery Show! Printing them on metallic paper at 13" x 19" and mounting and framing them on a 4mm 18x24 white mat and 2" dark wood frame. Also printing some 40" x 70" whihc is over three feet by five feet! Wish you all could come (and hang out with the goddesses)! Let me know your favs.! New Instagram! instagram.com/45surf Videos! 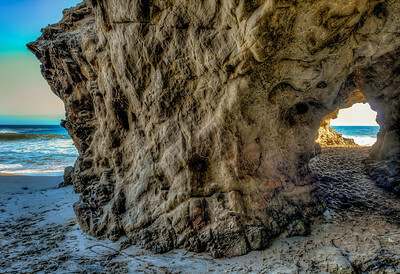 vimeo.com/45surf Nikon D800E / D800 HDR Anelope Valley Ghosts in Slot Canyonfor Gallery Show! Yay! 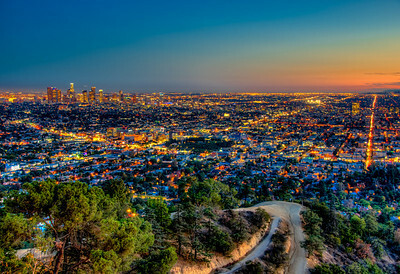 I booked a major photography show at a major LA gallery in December! Will also be giving some lectures on the story--the Hero's Journey Mythology--behind the photography! Join/like my facebook! www.facebook.com/45surfHerosJourneyMythology Follow me on facebook! www.facebook.com/elliot.mcgucken Preparing for some gallery shows this fall to celebrate 300,000,000 views! Printing a few dozen photographs in ~ 30"x40" formats and mounting/framing. Here are some close-to-final edits. HDR photography 7 exposures shot at 1EV and combined in photomatix: 36 megapixel Nikon D800E with the awesome Nikon 14-24mm f/2.8G ED AF-S Nikkor Wide Angle Zoom Lens. 45SURF Hero's Journey Mythology Photography! 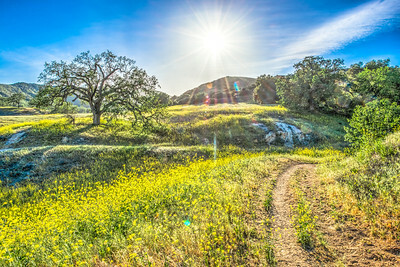 Epic Scenic HDR Landscaps Shot with Nikon D800E: Hero's Journey Mythology Photography! Shot with the Nikon Nikkor wide-angle 14-24 mm 2.8 lens! Seven exposures @ 1EV finished in photomatix. Enjoy the Hero's Journey Mythology Photography, and all the best on a hero's journey of your own making! 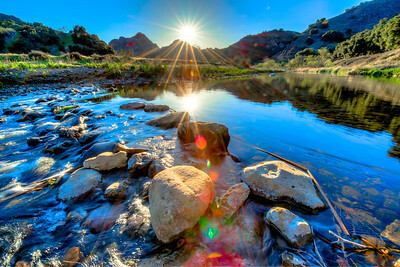 These were shot with Nikon's best D800 with the 14-24mm wide-angle Nikkor lens. 7 exposures were taken at 1 EV intervals, and combined in photomatix to bring out the shadows and highlights. Rather large HDR (high dynamic range) photo--you can see great detail both near and far! View the detail at full size! The Nikon 14-24mm f/2.8G ED AF-S Nikkor Wide Angle Zoom Lens rocks! High Dynamic Range (HDR) photos rock in capturing the full dynamic range of the scene! All the best on your epic hero's journey from Johnny Ranger McCoy! 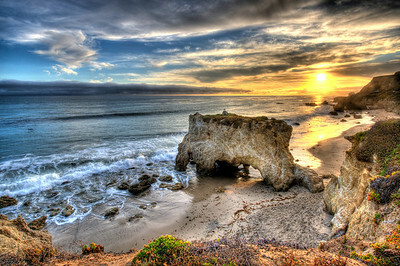 Malibu Beaches! Nikon D800E Dr. Elliot McGucken Fine Art Photography for Los Angeles Gallery Show! 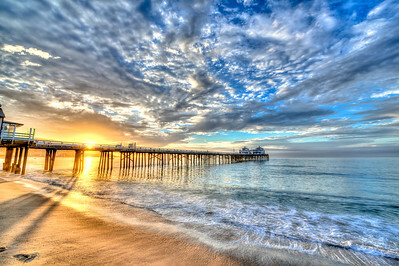 Malibu Beaches! 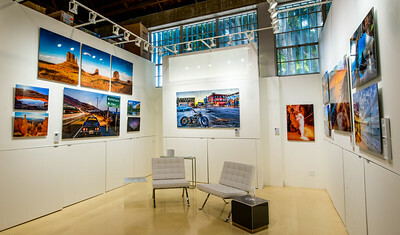 Nikon D800E Dr. Elliot McGucken Fine Art Photography for Los Angeles Gallery Show! Yet more photos and more final edits! I was up at 4:30 AM the past four days shooting sunrises! 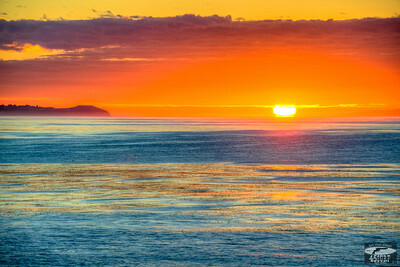 Awesome sunrises over Point Dume thie time of year in Malibu. Then I spent all day today moving over 75 large photos into the gallery! Most of these are framed and matted with 13"x19" metallic prints and an 18"x24" mat and a 3" wood-grain black frame! They look awesome! 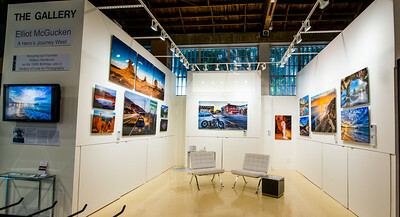 Stop on by Bel Air Camera's Gallery downstairs if you are close to UCLA or in Westwood. Give me a head's up, and I will meet you there if I'm free. I thought I was done a couple days ago for December's LA Gallery show, but art is never done until it's done, and even then. . . Will be busy printing and framing in nice large, matted formats and frames and museum glass! Five of these photos will be printed on 40" x 60" floating wall mounted metal sheets! I think I know which--will share photos of the photos hanging on the walls! And I am mounting some on plexiglass/acryllic--front mounting them! Some I am printing on lossy fuji-crystal archival paper too, and then front mounting 40"x60" versions to plexiglass--will send photos! 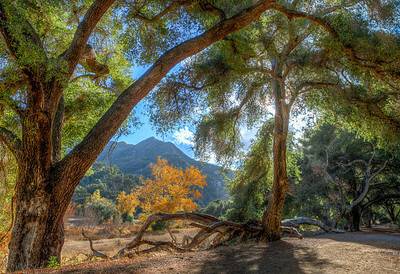 The secret to HDR photography is that you want people to say, "Woe dude--that's unreal!" And not, "Dude--that's not real!" "Unreal" is the word they use when they're trying to figure out the photo--what makes it cool--is it a photo? Is it painted? How'd it come to be--how'd you bend the light that way? "That's not real," is what they say if you have the saturation/HDR/ etc. turned up too high. :) Some (almost) final edits for December's Los Angeles Gallery Show! Printing them on metallic paper at 13" x 19" and mounting and framing them on a 4mm 18x24 white mat and 2" dark wood frame. Also printing some 40" x 70" whihc is over three feet by five feet! Wish you all could come (and hang out with the goddesses)! Let me know your favs.! 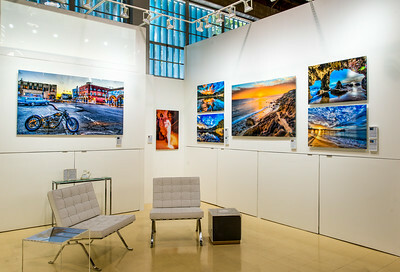 Nikon D800E / D800 HDR Malibu Landscapes / Seascapes for Gallery Show! Yay! I booked a major photography show at a major LA gallery in December! Will also be giving some lectures on the story--the Hero's Journey Mythology--behind the photography! Join/like my facebook! www.facebook.com/45surfHerosJourneyMythology Follow me on facebook! www.facebook.com/elliot.mcgucken Preparing for some gallery shows this fall to celebrate 100,000,000 views! Printing a few dozen photographs in ~ 30"x40" formats and mounting/framing. Here are some close-to-final edits. HDR photography 7 exposures shot at 1EV and combined in photomatix: 36 megapixel Nikon D800E with the awesome Nikon 14-24mm f/2.8G ED AF-S Nikkor Wide Angle Zoom Lens. 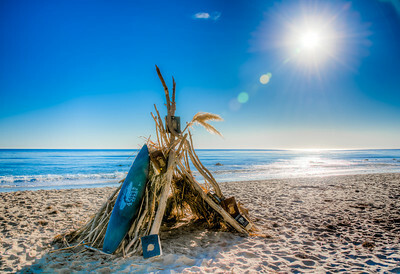 45SURF Hero's Journey Mythology Photography! 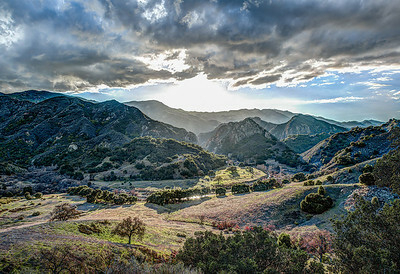 Epic Scenic HDR Landscapes / Seascapes of the Malibu Canyons & Beaches Shot with Nikon D800: Hero's Journey Mythology Photography! Shot with the Nikon Nikkor wide-angle 14-24 mm 2.8 lens! Seven exposures @ 1EV finished in photomatix. Enjoy the Hero's Journey Mythology Photography, and all the best on a hero's journey of your own making! 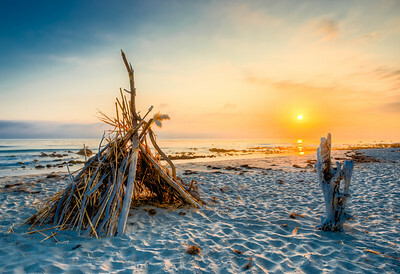 These were shot with Nikon's best D800 with the 14-24mm wide-angle Nikkor lens. 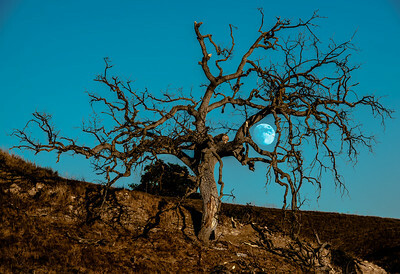 7 exposures were taken at 1 EV intervals, and combined in photomatix to bring out the shadows and highlights. Rather large HDR (high dynamic range) photo--you can see great detail both near and far! View the detail at full size! The Nikon 14-24mm f/2.8G ED AF-S Nikkor Wide Angle Zoom Lens rocks! High Dynamic Range (HDR) photos rock in capturing the full dynamic range of the scene! 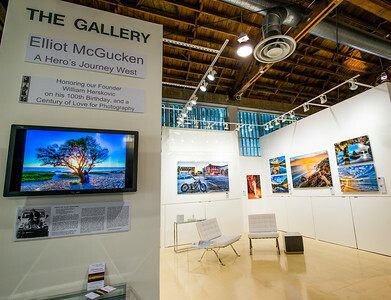 Stop on by the Bel Air Camera Gallery and Enjoy Dr. Elliot McGucken's epic fine art photography in person! 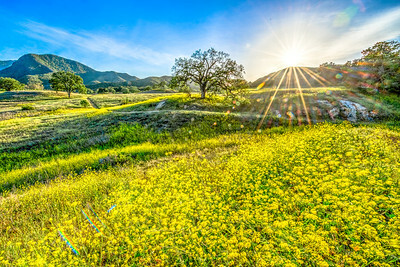 Malibu Spring Symphony of Green & Gold! 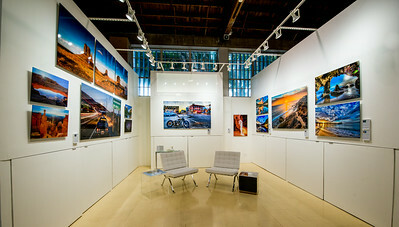 Nikon D800E Dr. Elliot McGucken Fine Art Photography for Los Angeles Fine Art Gallery Show! Malibu Spring Symphony of Green & Gold! 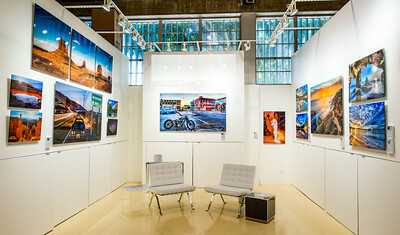 Nikon D800E Dr. Elliot McGucken Fine Art Photography for Los Angeles Fine Art Gallery Show! And a blue, blue sky with distant cirrus clouds forming! Join/like my facebook! www.facebook.com/45surfHerosJourneyMythology Solstice Canyon Malibu Spring! 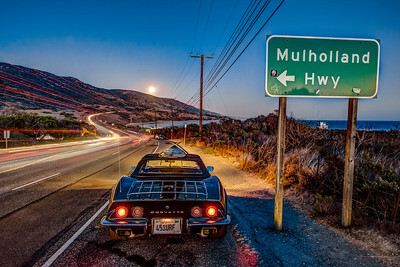 Nikon D800E Dr. Elliot McGucken Fine Art Photography for Los Angeles Gallery Show! Nikon D800E Will be busy printing and framing in nice large, matted formats and frames and museum glass! 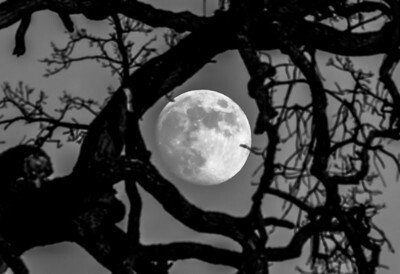 Five of these photos will be printed on 40" x 60" floating wall mounted metal sheets! I think I know which--will share photos of the photos hanging on the walls! And I am mounting some on plexiglass/acryllic--front mounting them! Some I am printing on lossy fuji-crystal archival paper too, and then front mounting 40"x60" versions to plexiglass--will send photos! 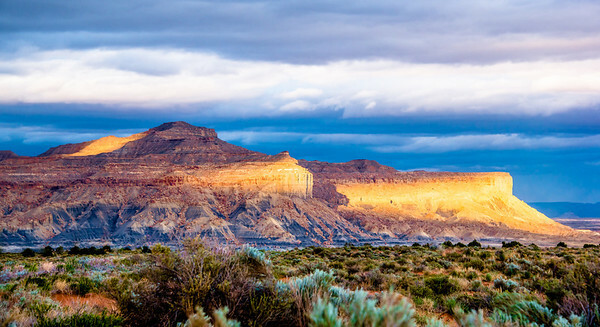 The secret to HDR photography is that you want people to say, "Woe dude--that's unreal!" And not, "Dude--that's not real!" "Unreal" is the word they use when they're trying to figure out the photo--what makes it cool--is it a photo? Is it painted? How'd it come to be--how'd you bend the light that way? "That's not real," is what they say if you have the saturation/HDR/ etc. turned up too high. :) Some (almost) final edits for my Los Angeles Gallery Show! Printing them on metallic paper at 13" x 19" and mounting and framing them on a 4mm 18x24 white mat and 2" dark wood frame. Also printing some 40" x 70" whihc is over three feet by five feet! Wish you all could come (and hang out with the goddesses)! Let me know your favs.! New Instagram! instagram.com/45surf Videos! 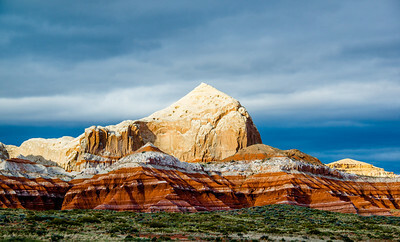 vimeo.com/45surf Nikon D800E / D800 HDR Anelope Valley Ghosts in Slot Canyonfor Gallery Show! Yay! 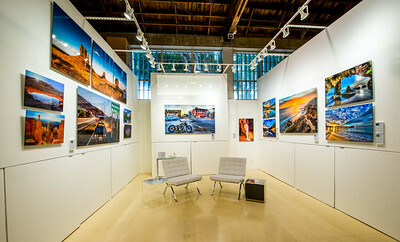 I booked a major photography show at a major LA gallery in December! Will also be giving some lectures on the story--the Hero's Journey Mythology--behind the photography! Join/like my facebook! www.facebook.com/45surfHerosJourneyMythology Follow me on facebook! www.facebook.com/elliot.mcgucken Preparing for some gallery shows this fall to celebrate 300,000,000 views! Printing a few dozen photographs in ~ 30"x40" formats and mounting/framing. Here are some close-to-final edits. HDR photography 7 exposures shot at 1EV and combined in photomatix: 36 megapixel Nikon D800E with the awesome Nikon 14-24mm f/2.8G ED AF-S Nikkor Wide Angle Zoom Lens. 45SURF Hero's Journey Mythology Photography! 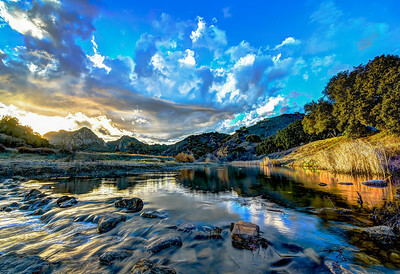 Epic Scenic HDR Landscaps Shot with Nikon D800E: Hero's Journey Mythology Photography! Shot with the Nikon Nikkor wide-angle 14-24 mm 2.8 lens! Seven exposures @ 1EV finished in photomatix. Enjoy the Hero's Journey Mythology Photography, and all the best on a hero's journey of your own making! 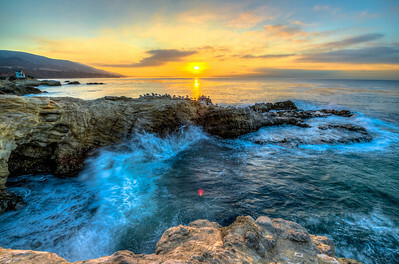 These were shot with Nikon's best D800 with the 14-24mm wide-angle Nikkor lens. 7 exposures were taken at 1 EV intervals, and combined in photomatix to bring out the shadows and highlights. Rather large HDR (high dynamic range) photo--you can see great detail both near and far! View the detail at full size! The Nikon 14-24mm f/2.8G ED AF-S Nikkor Wide Angle Zoom Lens rocks! 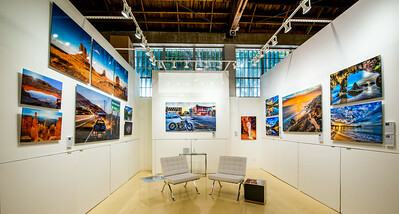 Dr. Elliot McGucken Fine Art Photography for Los Angeles Gallery Show! High Dynamic Range (HDR) photos rock in capturing the full dynamic range of the scene! All the best on your epic hero's journey from Johnny Ranger McCoy! What is the yellow flower called? It's name is Eriophyllum confertiflorum! The magnificent Golden Yarrow flower! May the Hero's Journey Mythology Photography inspire you along a Hero's Journey of your own making! 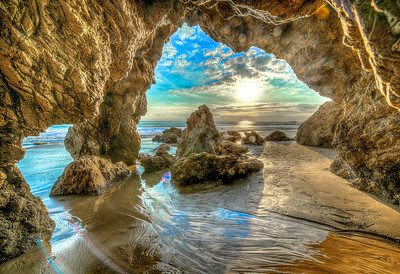 :) HDR Sunset over El Matador Beach in Malibu shot with the Nikon D3X and 14-24 mm wide-angle Nikkor Lens. Love the seagull on the rock in the middle! Dramatic skies as the rain clouds break! 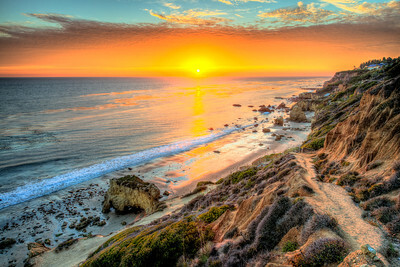 A most scenic landscape / seascape exalting southern california's natural beauty! It was shot with Nikon's best D3X with the 14-24mm wide-angle Nikkor lens. 7 exposures were taken at 1 EV intervals, and combined in photomatix to bring out the shadows and highlights. 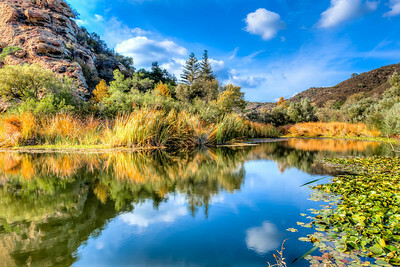 A rather large HDR (high dynamic range) photo--you can see great detail both near and far!